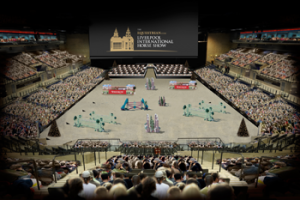 The countdown is on for the unveiling of the brand new Equestrian.com Liverpool International Horse Show which is set to open the New Year in style. Staged at the famous Echo Arena, this glamorous show jumping extravaganza has been widely anticipated and is sure to create an electric atmosphere. 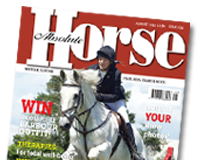 This major new addition to the show jumping calendar, running from 1-3 January 2016 is the brainchild of Nina Barbour, president of Bolesworth International, which proved spectacularly successful in its second year last June. The Equestrian.com Liverpool International Horse Show will also hold four star show jumping and has attracted top combinations from around the world. There will be a maximum audience capacity of 6,000 for each of the six performances, which is expected to be reached, so make sure you book your tickets to ensure you can enjoy the fantastic line-up on offer.